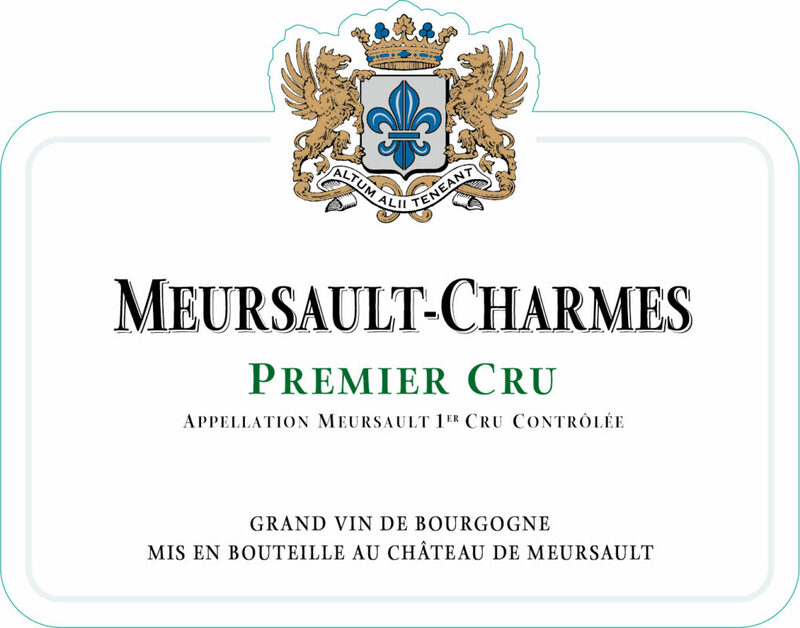 With more than 4.7 Ha of the Charmes, Château de Meursault is the biggest owner in this prestigious Meursault Premier Cru appellation. 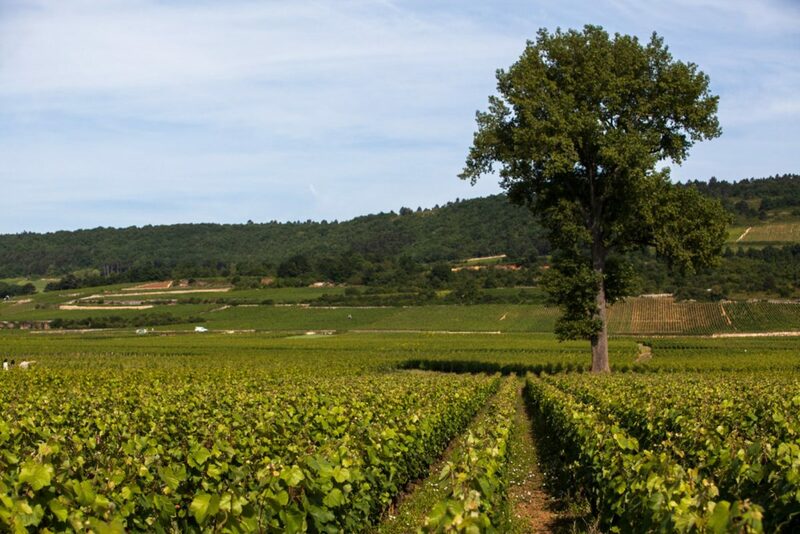 This brilliant yellow Premier Cru, is full bodied and rich. Its structure is full of volume, with fine finish and nice tension. Discreet nose combining aromas of lime and pear. The palate is solid, with good balance and roundness. 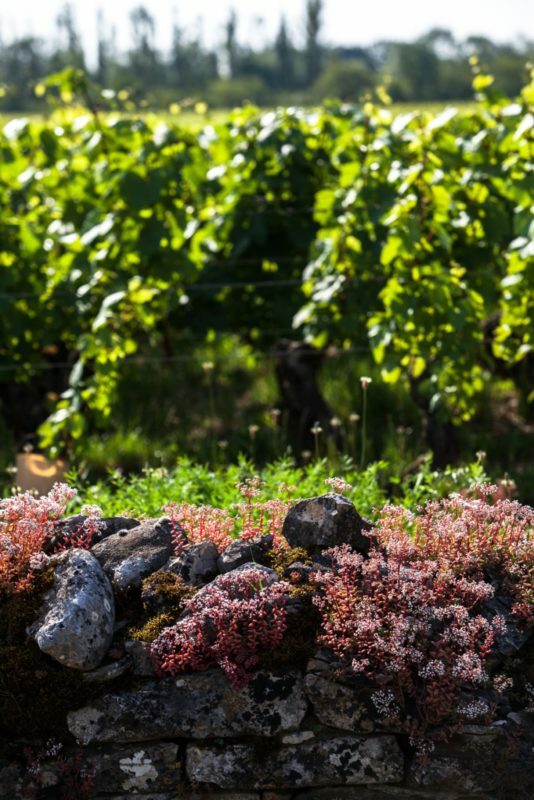 The powerful and intense nose stands out on the yellow fruits with, also, an exotic touch. The palate is in the same dynamic, with a salty finish. The nose is elegant with notes of white flowers and fresh hazelnuts. The attack on the palate is spicy, with a nice balance and a stony side. In the end, a touch of minerality is detected.